I first met Nick when he worked with me at the Nicklaus Flick Golf Schools. 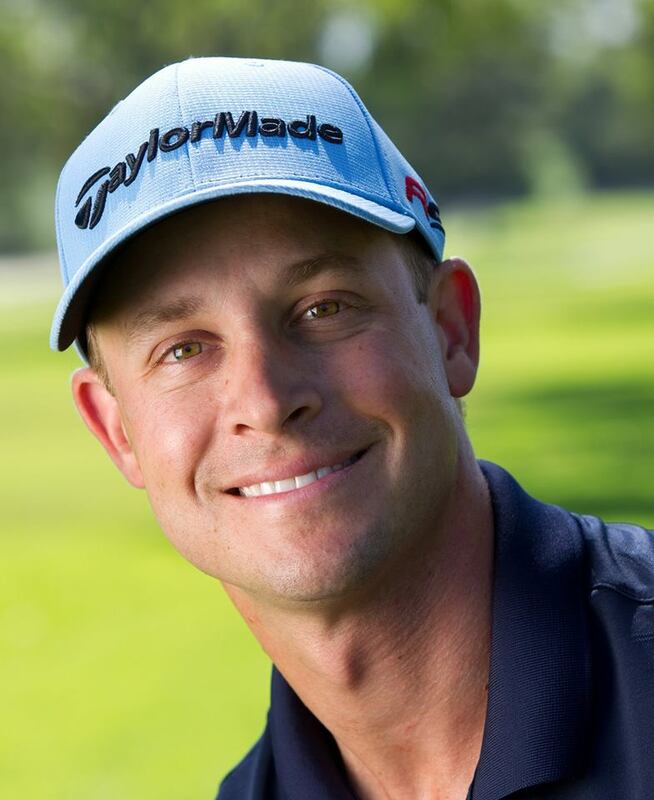 He has always shown a strong passion for learning how to be an overall better instructor, learning golf swing mechanics as well as how to be a better coach. He's worked hard over the years to help students get better and create innovative teaching programs at the courses where he's headed up instruction. In addition to working toward being a better teacher, he also works on his own game to become a better player. Nick has taught every level and type of player, from corporate executives to total beginners. He truly cares for each student and works hard so that they can enjoy the game more. I played golf over the weekend with 3 guys who played in the Pre-V. They all were saying how great the on-line swing analysis was that was sent to them. I didn’t think anything of it at the time except today when one of our biggest sponsors sent his to me and I reviewed it as well. He was absolutely blown away by it and now I see why. What a great addition to the Pre-V! Thanks to all at ESPN who made the event bigger this year than last. All indications from everyone were extremely positive. And a special thanks to the ‘Father of the Pre-V’…Paul. We would not be here without you. 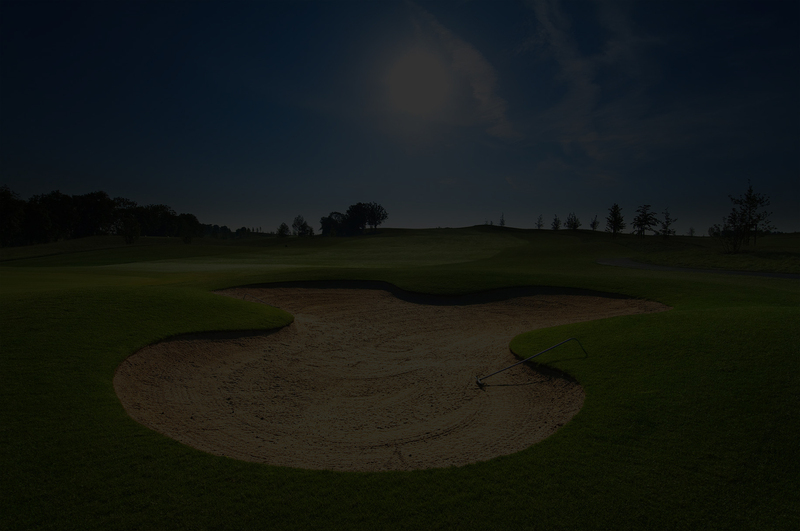 ~ Frank A.
Nick — I wanted to thank you for the great day of golf instruction last Saturday. If you recall I was the only guy working with the mirror in order to get my set-up corrected and cannot tell you how much I have benefited. As discussed, I only play 6-10 times a year so it is hard to play the way I used to when I was out there 3x/week. Short story, I played in a charity golf outing on Monday of this week and the results of your instruction were just amazing. My drives were some of the best I have ever hit in my life – very long and consistent. On one dogleg left short par four 323 yds. (all carry over ravine) I hit my drive (Launcher 400 8.5) within 12 feet of the pin, missed the eagle but had a tap-in bird. I was fortunate enough to drive over 300 consistently all day and also won the long drive contest. Iron play was good, but with more practice I can get it to great. 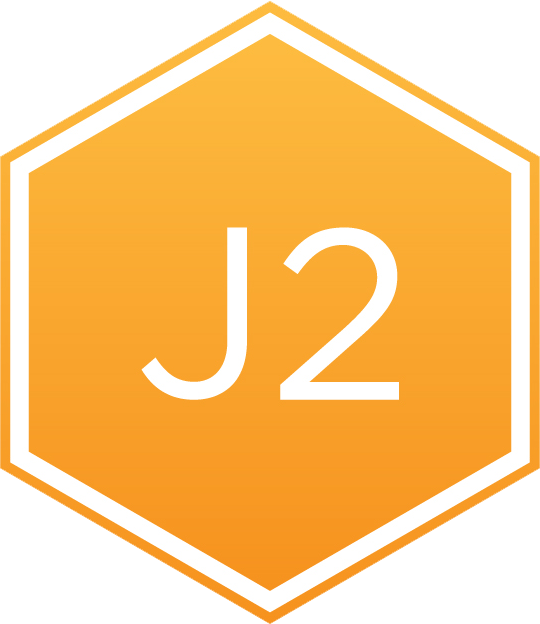 I think I have “fixed” the one key thing I needed to work on and will continue to keep this a focus. I also wanted to compliment you on your professionalism, positive approach, respectfulness and focus throughout the entire day. As discussed, I was a former teaching tennis professional and I know how challenging an all day session can be while at the same time maintaining a high level of energy. 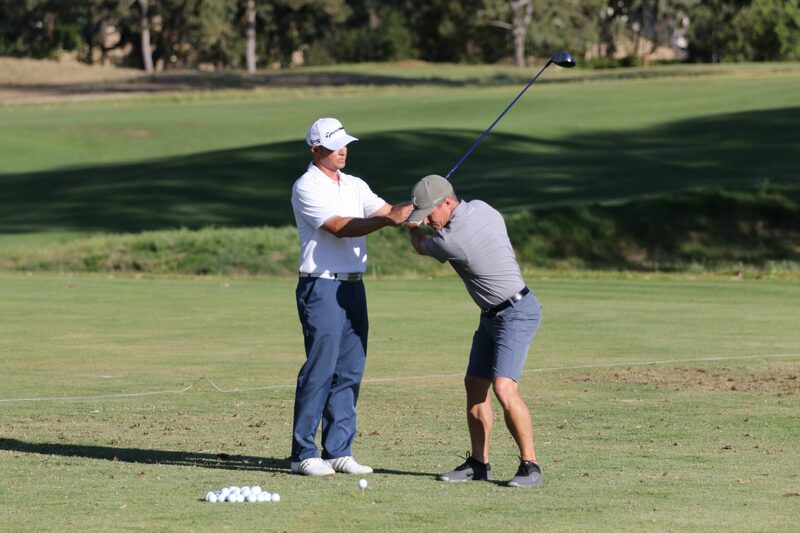 This was the best golf clinic I have ever attended and would go out of my way to recommend it to others and certainly you as a teaching professional as well. Nick — keep up the great work and wish you continued success in your career. ESPN Golf is fortunate to have you on their teaching faculty. ~Mark B. From day one we saw an improvement both in Ethan’s confidence and his golf game. Nick spends lessons video taping Ethan and his swing, providing guidance during the lesson and tools to practice with at home. 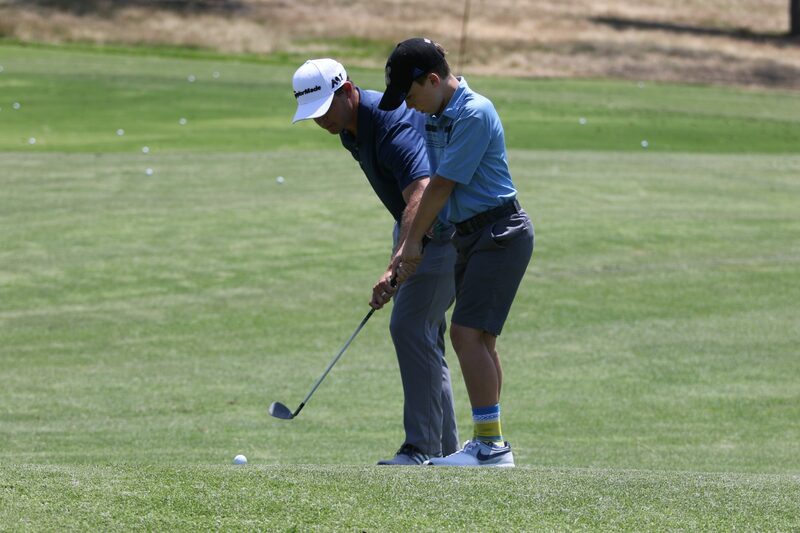 Ethan has been fortunate enough to be able to spend many lessons playing 9 holes with Nick, who is able to help him with focus, details and nuances of the game while in an actual play setting. This practice has been invaluable. Ethan was able to make the Junior Varsity Golf Team at Foothill High School in 2008 as a Freshman and even won the Coach’s Award for best all around player and player most likely to advance to Varsity. ~ John & Leslie K.
Thank you for helping Carissa make the golf team at Rosary High School . Prior to lessons with you, she had only been to a one week golf camp and one group lesson. Thanks to you, she was able to play on the JV golf team as a freshman. She developed strategies and techniques for each shot of the game (chipping, driving, and putting), which were essential during match play because she was able to manage her short game and shoot in the 40’s. Carissa is now hooked on golf and is able to rip the ball as well as play and have fun on the golf course. Carissa always looked forward to seeing you for lessons because of your sense of humor, encouragement and praise, and making each lesson different and fun. 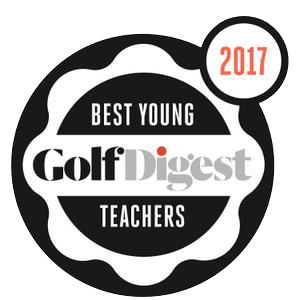 Let’s face it…you are an outstanding junior golf instructor and covered all aspects surrounding the game of golf! Thank you for going above and beyond and giving Carissa the skills to play golf as well as a love for the game! ~ Alicia A. Just to let you know, Ryan made the JV golf team at Villa Park High. He was on Frosh/Soph last year. Last year, he was shooting in the mid to high 50′s and even 60′s. 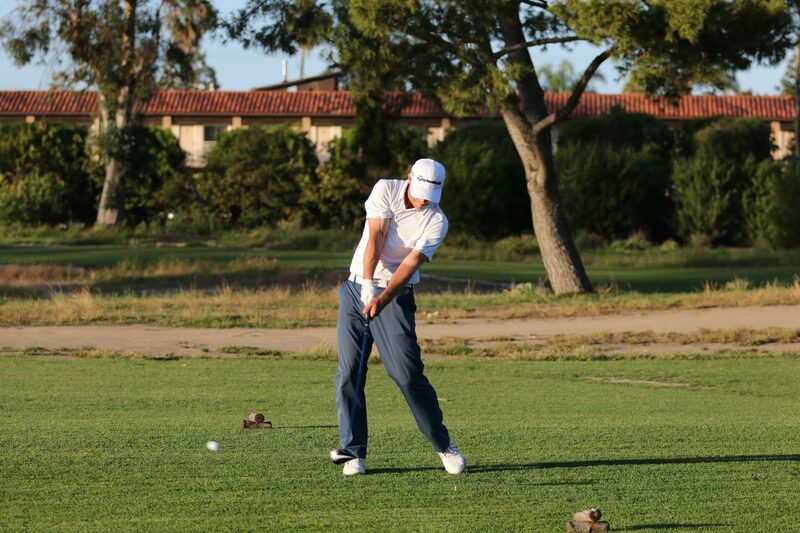 Now he’s shooting in the 40′s…..thanks for your help with making him a better golfer and building his confidence 🙂 ~ Denise C.
TPI certified to make sure I find the most efficient swing for you. 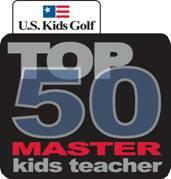 U.S.Kids Golf Top 50 Master Kids Teacher helping juniors develop a passion and love for the game. 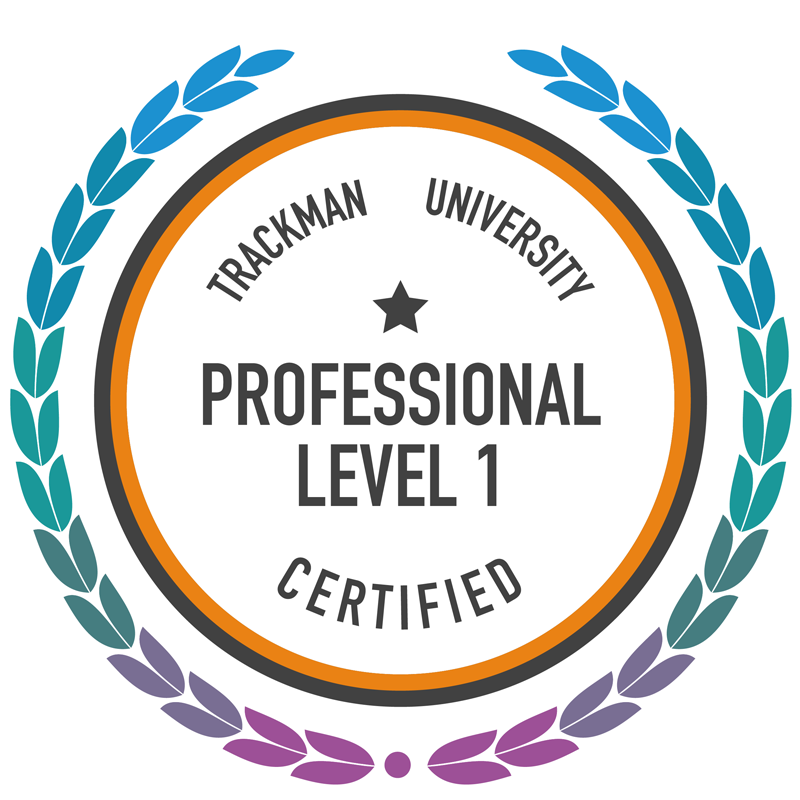 Using V-1 video swing analysis, Trackman and Edufii I will put together a plan to help you become a successful golfer.